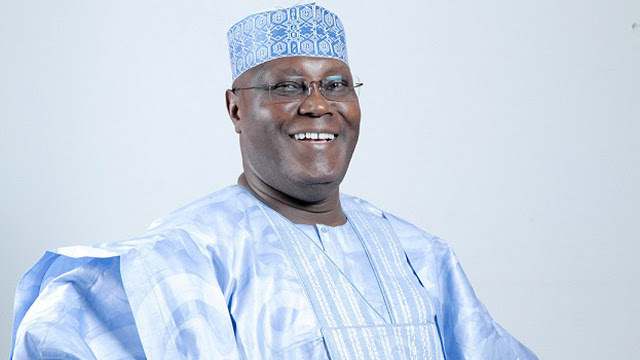 The Presidential candidate of the Peoples Democratic Party, PDP in the 2019 elections, Alhaji Atiku Abubakar has dismissed the allegation instigated by the President Buhari campaign team that he has hired a United States of America lobby group at a sum of $30,000 to persuade the country’s congress not torecognize the re-election of President in the February 9, 2019 election. Describing the allegation as "shameless lies", Atiku's Media Adviser, Mr. Paul Ibe, said the latest “dirty propaganda against the former Vice President didn't come as a surprise to us because lying has so far become their only bragging rights of competence." According to a statement he issued in Abuja, Ibe maintained that "lying has become a culture to the All Progressives Congress, APC administration and therefore, we are not surprised by their latest diversionary allegations." The statement added that "since Atiku resisted pressure not to go to court, the APC has been behaving like a cat on hot bricks because the outcome of the 2019 elections has exposed and shattered the facade of their dubious integrity." He continued: "Atiku's court case has become their biggest burden because it exposes their integrity as a sham, and instead of defending their stolen mandate in court, they are now using fake news to divert public attention from the historic electoral heist they have committed against Nigerians."